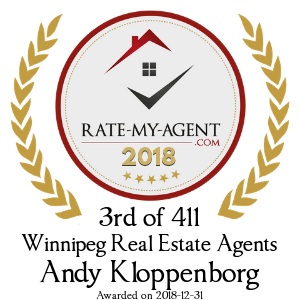 Did Andy Kloppenborg offer to show you ‘For Sale By Owner’ listings? Would you use Andy Kloppenborg again? Reply: Thank you Greg, awesome to meet you. Enjoy you new home!! Reply: your new home....Andy K.
Reply: Thanks for the review Angel, always lots of fun working with you. I definitely think you found the perfect condo. Get ready to enjoy Summer. Andy K.
Reply: Thank you Olson's!! It was great to get to know you guys and your family. I hope you have many years of enjoyment in your new home. Thanks again for choosing me as your agent. Reply: Thanks Scott it was great working with you again. Your family has been very good to me and it very much appreciated. I hope you and Kristen have many happy years in your new home. Reply: It was great working with you guys again!! I love it when a plan comes together... All the best with your move to Alberta thanks for taking the time to write a review. Reply: Thank you very much for the review. It was great to meet you guys and your pets! Also a big thanks for choosing me as your agent, and having your home so organized. All the best in your move to country living, glad I could be part of it. Reply: Thank you for the review. I understand buying a home and not physically being present can be very stressful. It was great working with you and your contact here in Winnipeg. You are going to love your home in Southpointe. Reply: Thank you for the review Ward, your home was 1 of a kind. 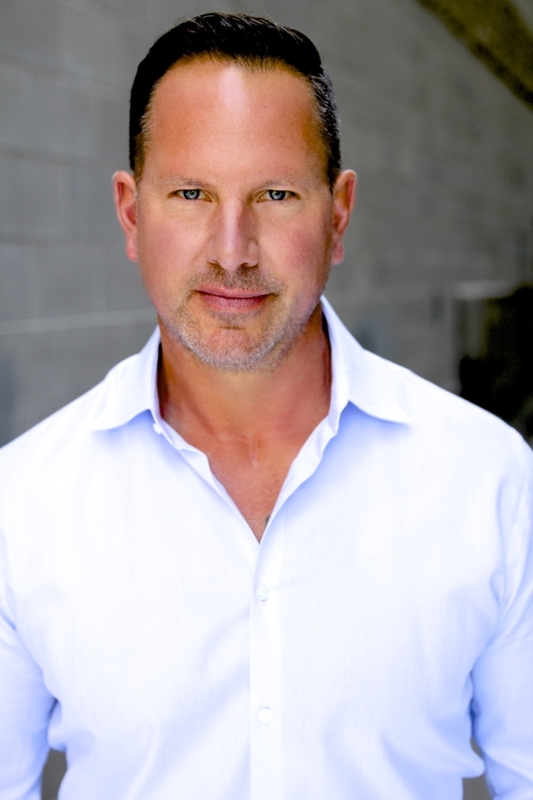 It was a pleasure to work with and get to know you better, thanks again for choosing me as your agent. Reply: Thanks for the review Melissa, and choosing me to sell your home. Great to work with you again, now we have completed your 1st home sale. Please call me anytime Andy K.
Reply: Thanks for the review Ayse!! It was a very exciting to be part of your 1st home purchase.... hopefully there will be many more. Have a great Summer! Andy K.
Reply: Thank you for the review Cheryl. Always tons of fun working with you guys, your next venture will be awesome. Looking forward to seeing what you do with your amazing new home!!! 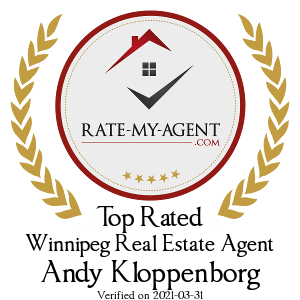 Reply: Thank you for the review Dave, its was nice to meet you and assist with the purchase of your 1st revenue property. Have a good summer! Reply: Mistakenly checked 'no' for 'for sale by owner'. Andy did show us houses for sale by owner. Reply: Thank you Burlington and Cathy.... it was a bit of a journey but worked out excellent in the end. Pleasure working with you guys.... enjoy East Coast life!!! Reply: Thanks for the review Erkan, and thanks for working with me. It was great to meet you and your dad. Congrats!! Reply: Thanks Ken, its been a pleasure to work with you and Patricia for all these years. Thank you for taking the time to review me. Thanks!!!!! Andy K.
Reply: Thanks Jerry, total honour for me to work with you and your family. It was great to meet you and get to know you better. Andy K.
Reply: Thanks for the review Garett and Chantal. I hope you enjoy your new neighbourhood and bigger space!!! Great working with you. Reply: Thanks for taking time to write a review for me. I'm looking forward to having an orange can of Farmery beer with you on your new deck!!!! Enjoy the rest of your Summer. Andy K.
Reply: Welcome to Winnipeg and to 17 Wing. Thank you for choosing me as your Realtor it was a lot of fun to meet and work with you. As always pls contact me anytime if you have questions about the City. Enjoy the rest of your Summer!! Andy K.
Reply: Thank you for taking the time to write a review. I think you guys bought the perfect home and I hope you enjoy it. Have a great Summer!!!! Reply: Great working with you! All the best with your move back to the East. Thank you for choosing me as your agent. Andy K.
Reply: Thanks Igor and Tatiana, welcome to Winnipeg your gonna love it here!! Reply: Thank you Linda for taking the time to write this rating, it is very much appreciated. Also a big thank you for always having fresh cookies!!! All the best Andy K.
Reply: Thanks for doing the review Dalia, great working with you and meeting your family. Reply: Thanks for choosing me to sell your home and thanks for all your hard work getting things organized . It was a pleasure to meet you and the girls. All the best with your move!! Reply: Thank you Ludo, it was a pleasure to meet and work with you. I hope our paths cross again in the future. All the best with your move. Andy K.
Reply: Thank you for the comment, great working with you. I also appreciate the referral of your co-worker...THANK YOU. Andy K.